Far Cry 5 is a highly anticipated multi-platform title for all the systems, but when fans on the PC found out it was running the Denuvo DRM which has been known to impact system performance, fans were worried. Unfortunately, the game has been cracked, meaning the DRM has been bypassed. Albeit there were no reports of the DRM impacting the performance for the PC version, this is still good news for the pirates. As with Assassins Creed: Origins, it seems that the DRM may not have had much impact on the latest installment in the series as players on the PC lacked any form of complaints on the game and how it ran on their PC’s, which is a good sign that the DRM is starting to have less of an impact on performance. Disclaimer: TheNerdMag does not support piracy in any way, this article is for news purposes only, no download links to any sites are provided. Denuvo was undefeated for almost 3 months when fighting to keep Assassins Creed: Origins out of the pirate waters, and this time it seems that it only took a matter of a week for pirates to circumvent the protection measure on Far Cry 5. 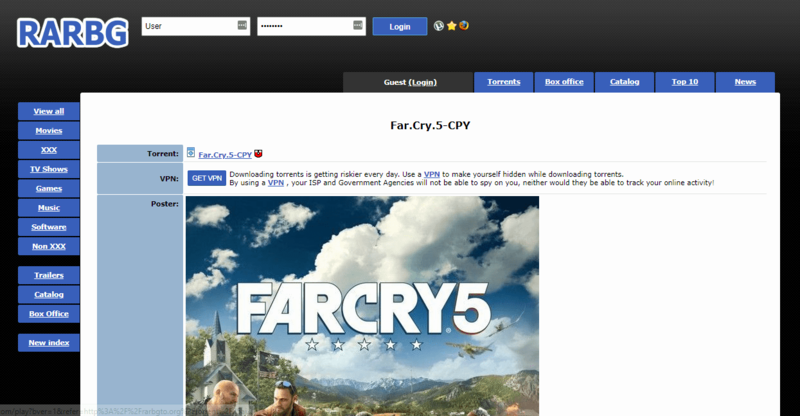 You can see from the above screenshot that the game is indeed available on popular sites such as rarbg. You can have no doubt that this is indeed CPY behind the crack as reported by the subreddit /r/CrackWatch. Considering how easy Denuvo 5.0 has come to being bypassed, perhaps the company will adopt Denuvo 6.0? Let’s wait and see. 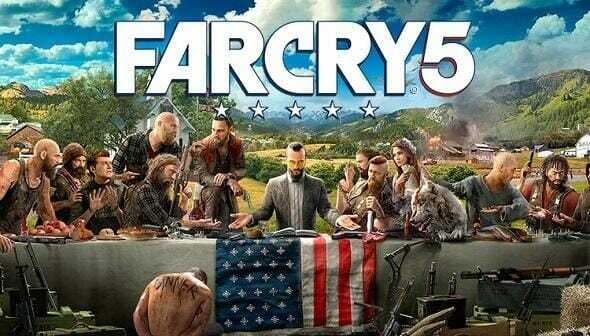 Keep in mind that the game is definitely worth purchasing if you find it worthwhile, it is a new direction for the series and isn’t a simple reskin of the previous Far Cry games. What are your thoughts on the game? Are you gonna pirate but buy the game anyway? Let us know your thoughts in the comments section!